NASA United FC is pleased to announce the NY Red Bulls Youth Development and Regional Development School (RDS) Talent ID Center Partnership. As part of the agreement, we are delighted to provide our players with an opportunity to participate in the Regional Development School (RDS) free of charge throughout the 2018/2019 season. Established in Fall 2018, the program has already offered six weeks of cost-free training to the top players within NASA and is now open to external players from other clubs. 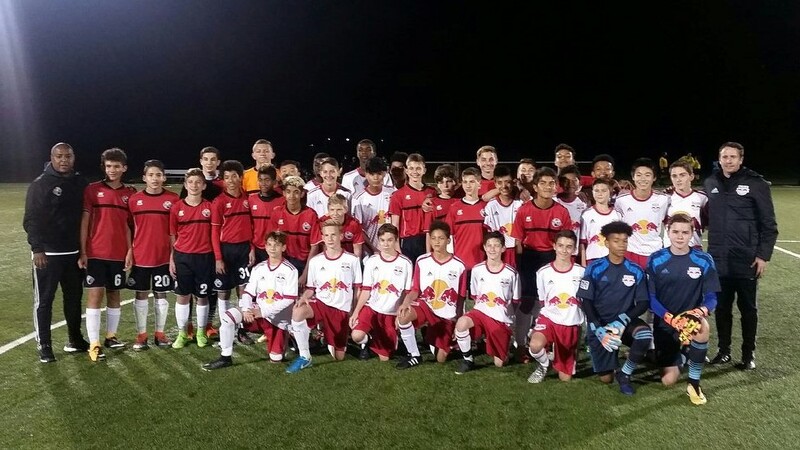 As the program regroups for the Spring season, Red Bull New York are looking for additional talented boys, born in 2007, 2008, 2009, 2010, 2011 & 2012, to supplement the existing training pool. 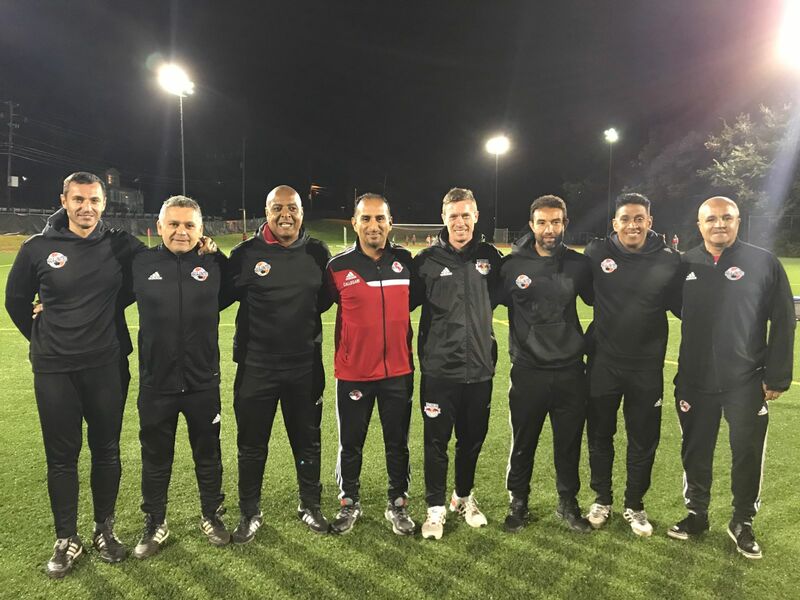 Participation in the RDS Talent Center provides players with a means of assessment for the Red Bulls most advanced youth training platforms, including the RDS Showcase Teams, RDS Pre-Academy Teams and Red Bulls Academy. With a history of providing local players a pathway to the professional game – including Clifton-native Matt Miazga – the RDS Talent Center promises to offer an unrivaled opportunity for the area’s top talents. Tryouts will be held on Monday, April 29, 2019 and pre-registration is essential. 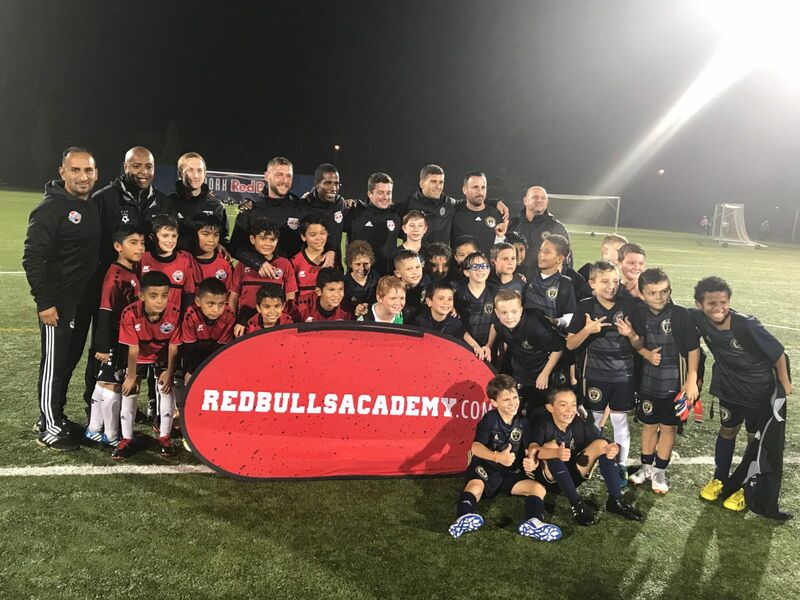 As the Red Bulls elite pre-academy program, RDS provides a stepping stone for the very best players to progress to Red Bulls Academy teams and begin their pathway towards becoming a professional player. Accessible by tryout only, the program features some of the top talent in the region. Members of NASA who participate in RDS will benefit from cost-free training worth more than $750 per person, representing one of the many great benefits offered by NASA United FC. To be eligible for this Free program, all players must be registered with NASA United and born in 2007, 2008, 2009, 2010, 2011, 2012. A $20 tryout fee serves to prevent abuse of the cost-free nature of the program by ensuring that all applicants fully intend to attend the tryouts. Following registration, all information will be emailed directly from NY Red Bulls. Due to high demand, no walk-up registrations will be permitted on the day of tryout.